One again Facebook did great job in the fourth quarter. It made record revenues of $2.59 billion almost a 63 percent increase over the same quarter last year. Wall Street expected of $2.33 billion and earned the firm 31 cents per share.But it surpassed all the predictions. But the net income dipped to $523 million from the previous quarter’s $621 million, it was still up 700 percent from the fourth quarter in 2012. It was advertising again like previous year, which helped Facebook to break its own revenue record. Advertising revenue went up 76 percent from the same quarter last year to sit at $2.34 billion. The amount was helped along by the company’s mobile advertising revenue which made up 53 percent of the total. 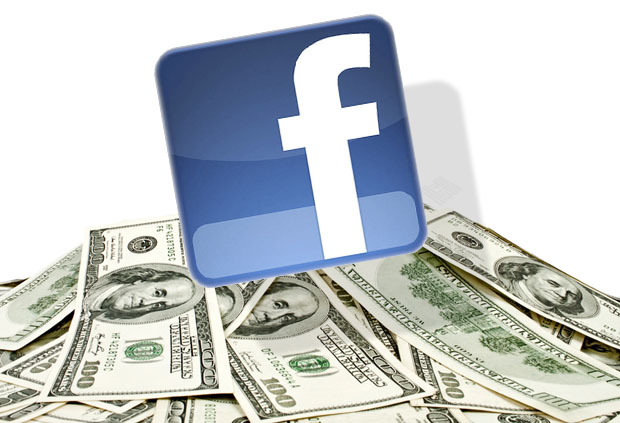 According to the Facebook revenue reports for the full year came in at $7.87 billion, a 55 percent year-over-year increase, while net income hit $1.5 billion.It also reported 757 million daily active users, on average, for the month of December, which is a 22 percent year-over-year increase. Mark Zuckerberg said that the mobile launch of Graph Search will be in the near future and which is going to give more revenue generation to the social network giant.